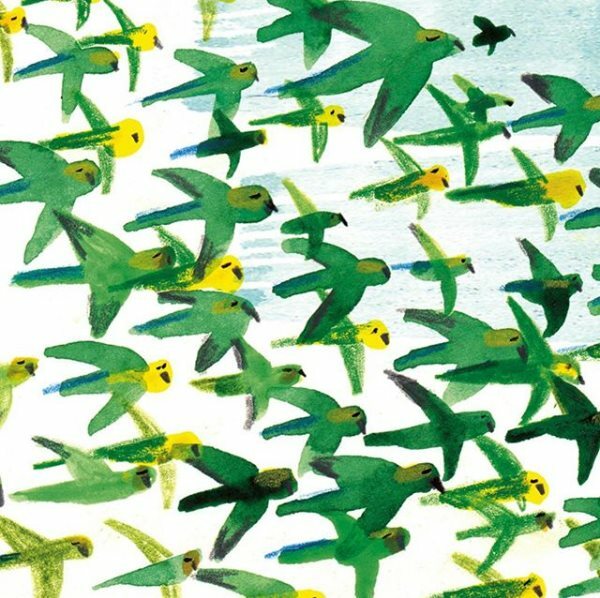 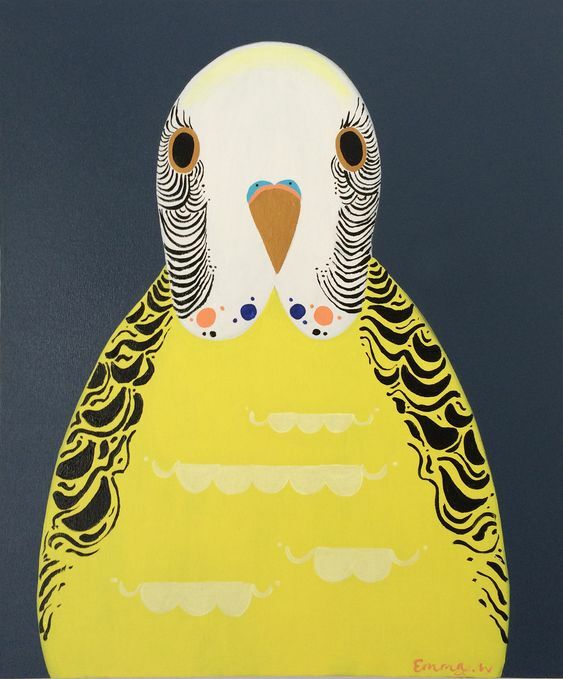 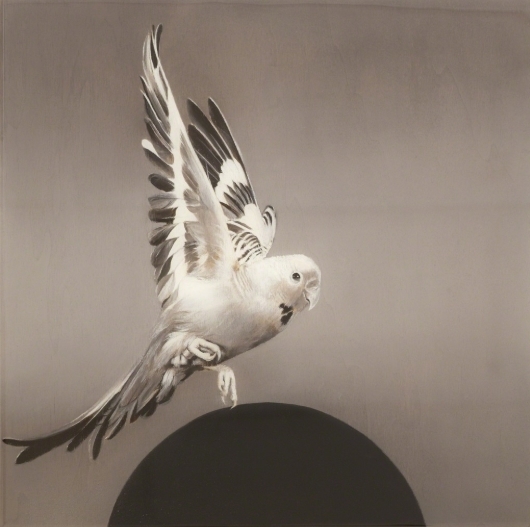 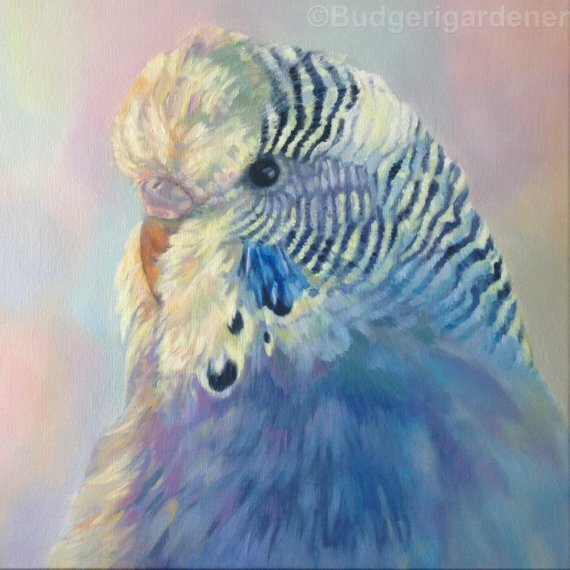 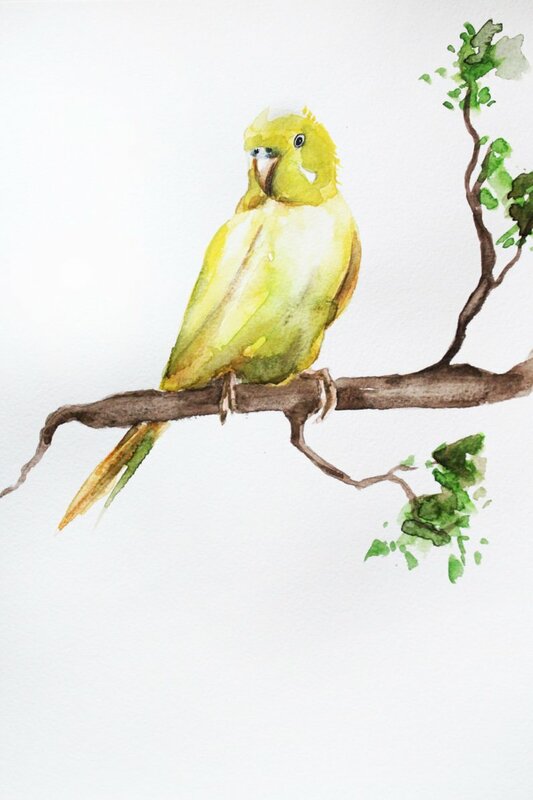 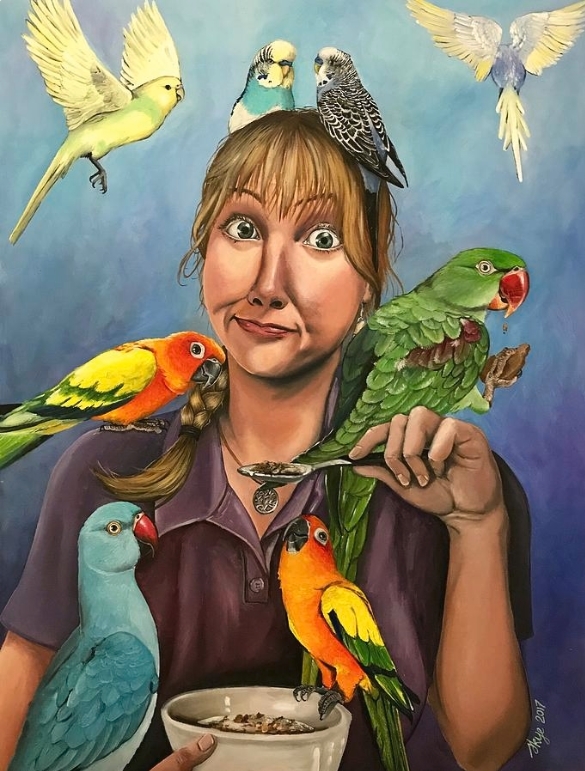 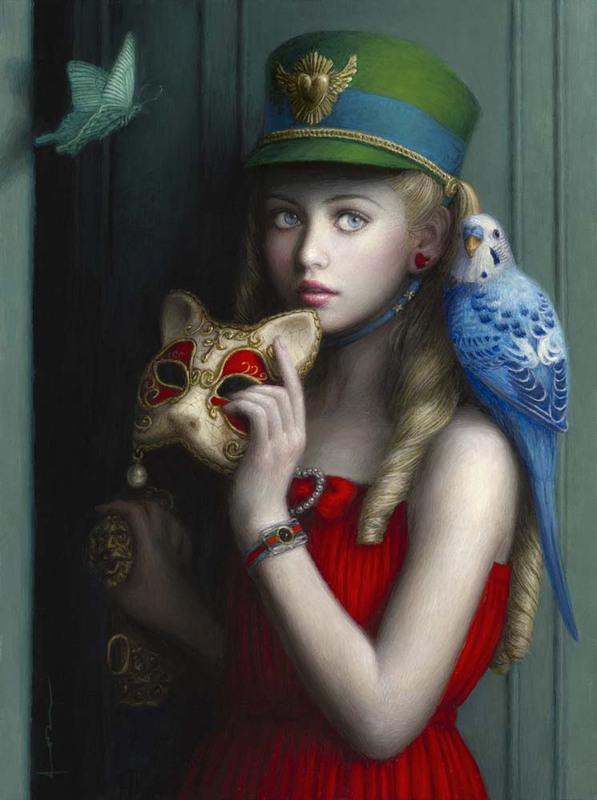 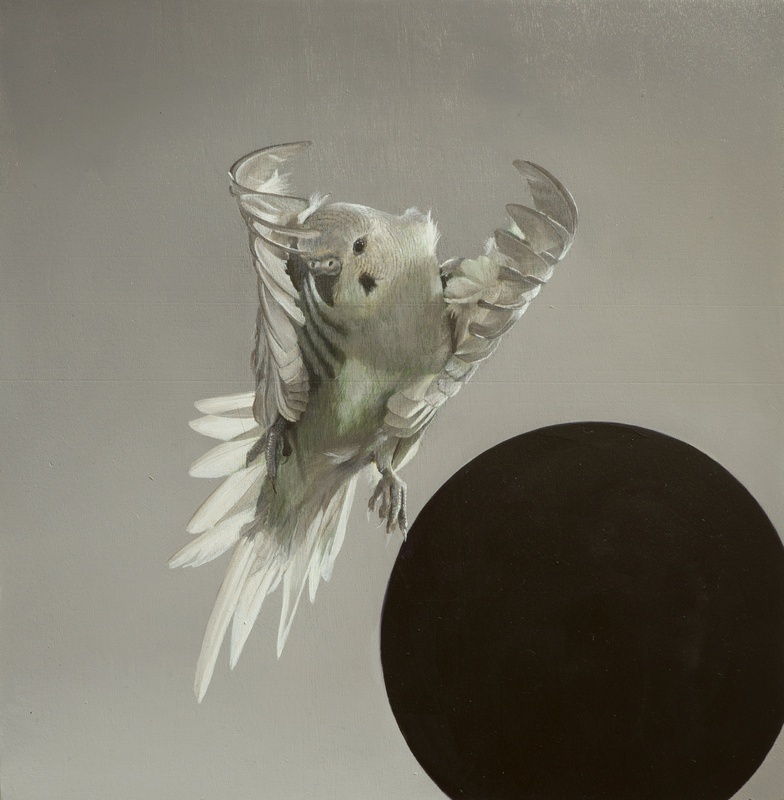 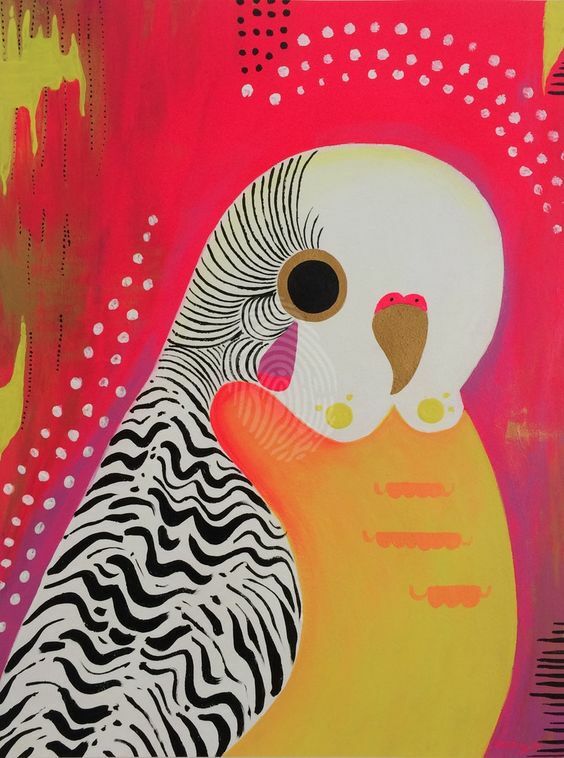 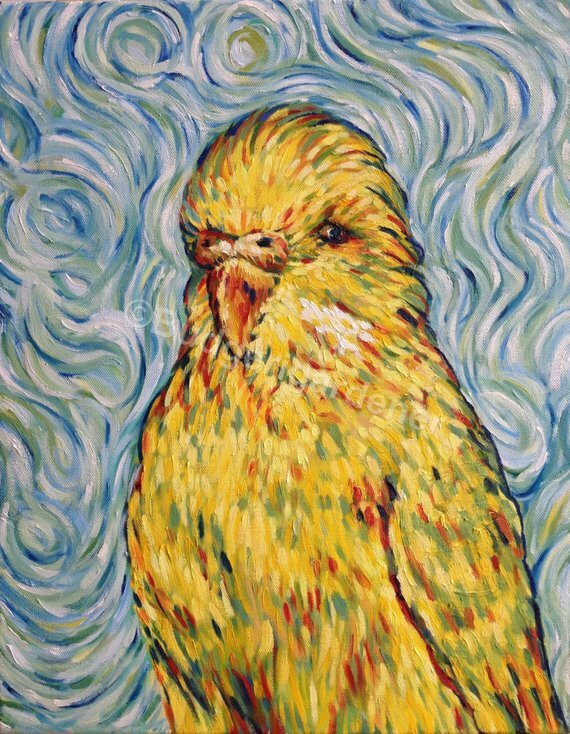 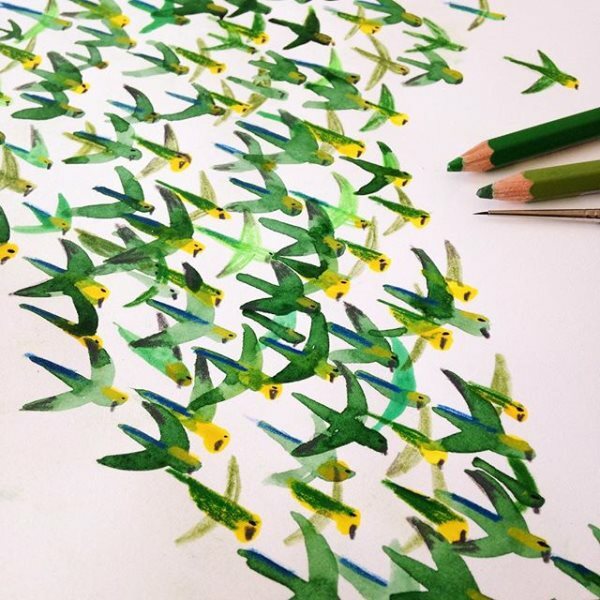 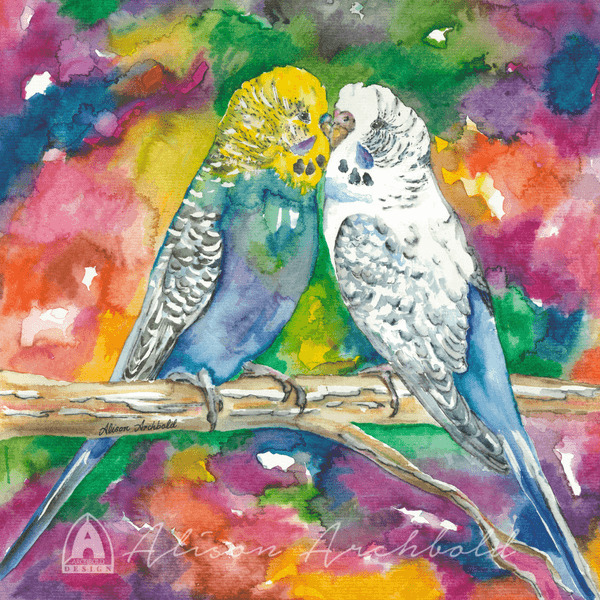 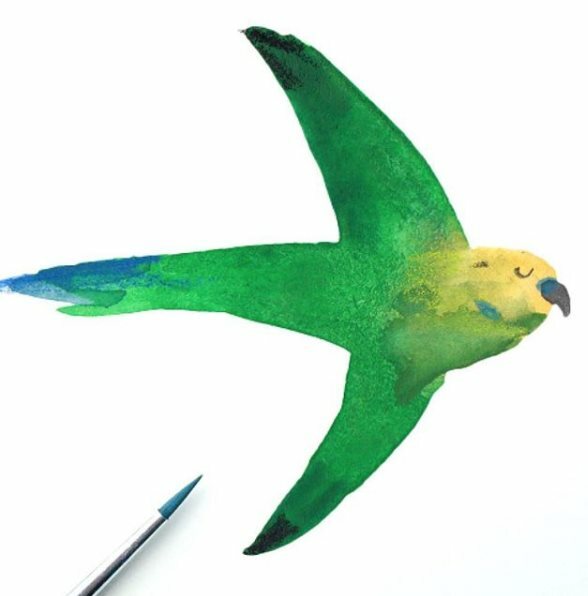 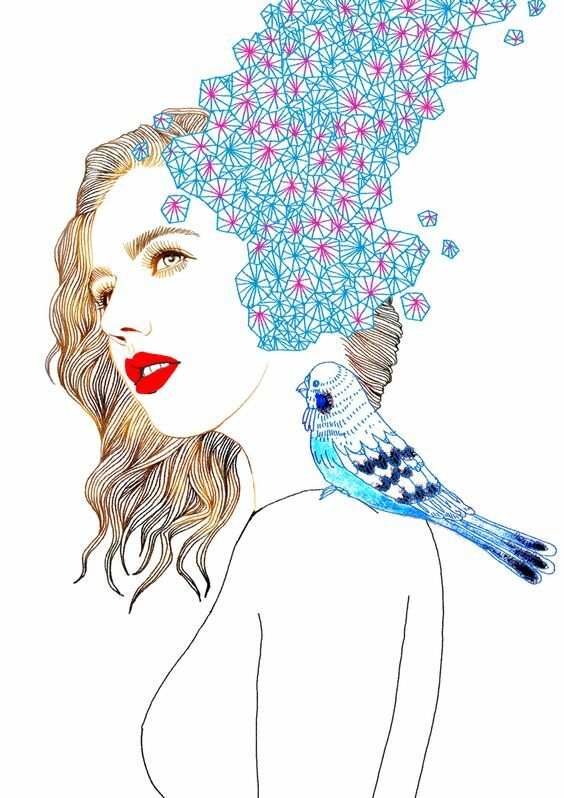 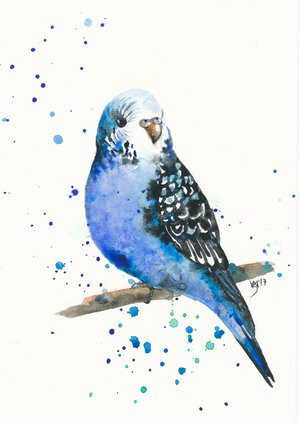 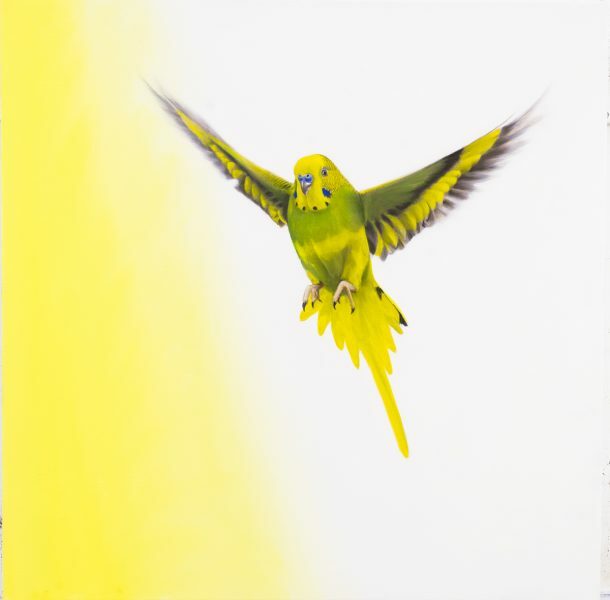 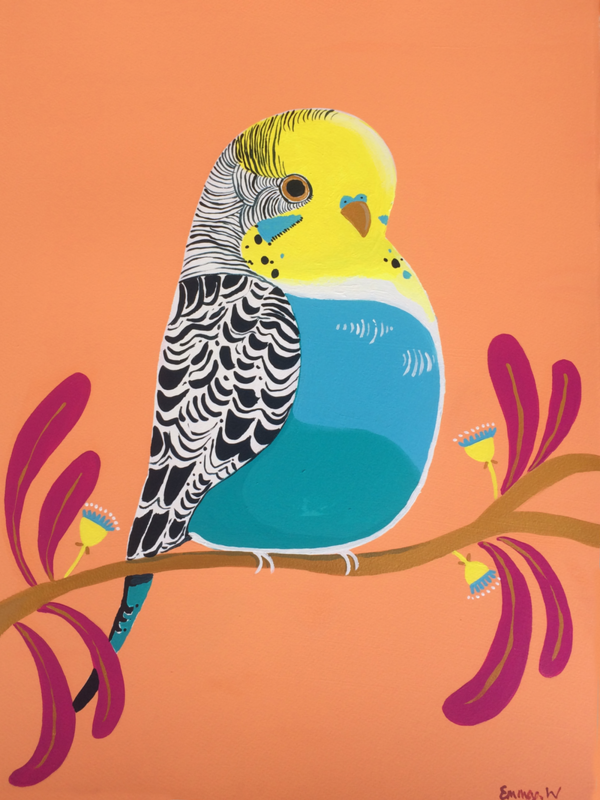 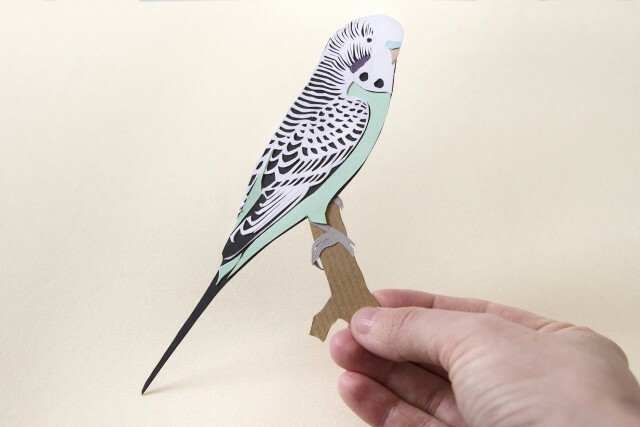 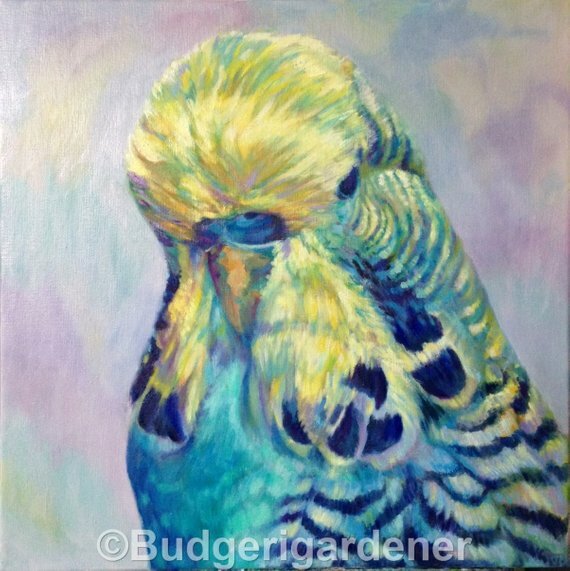 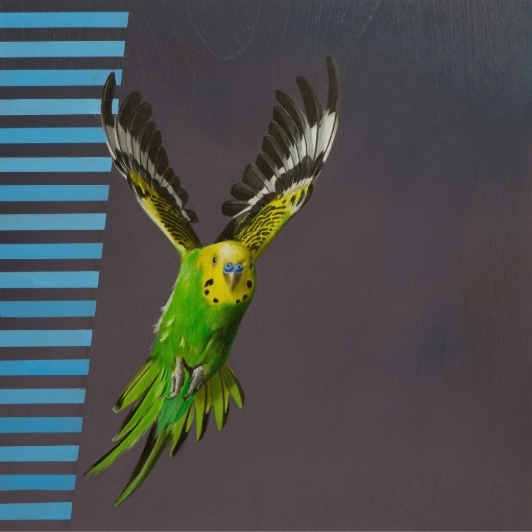 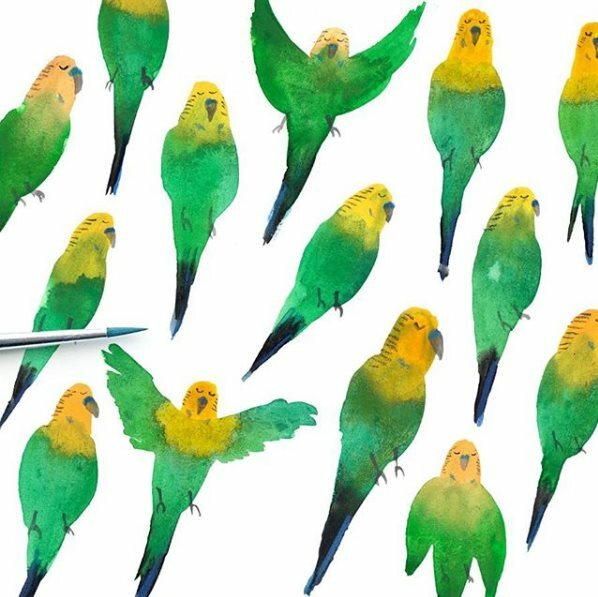 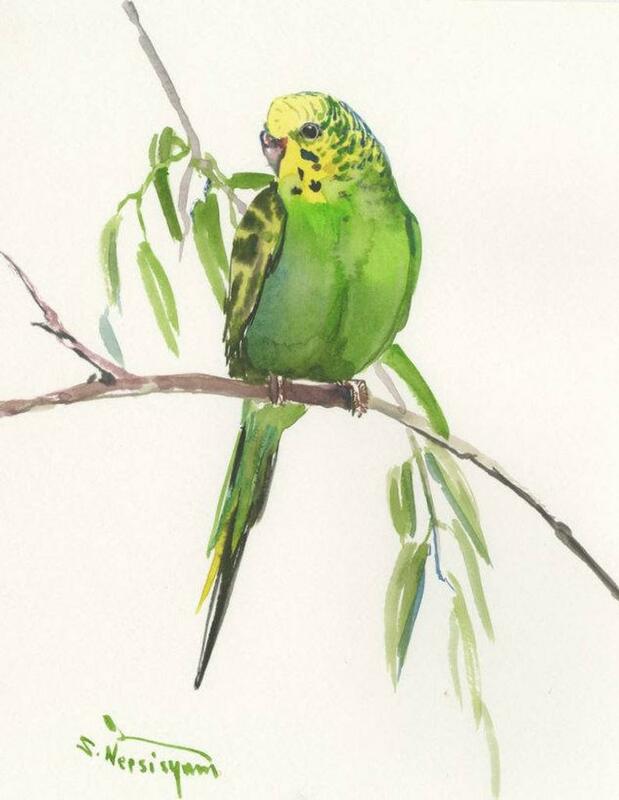 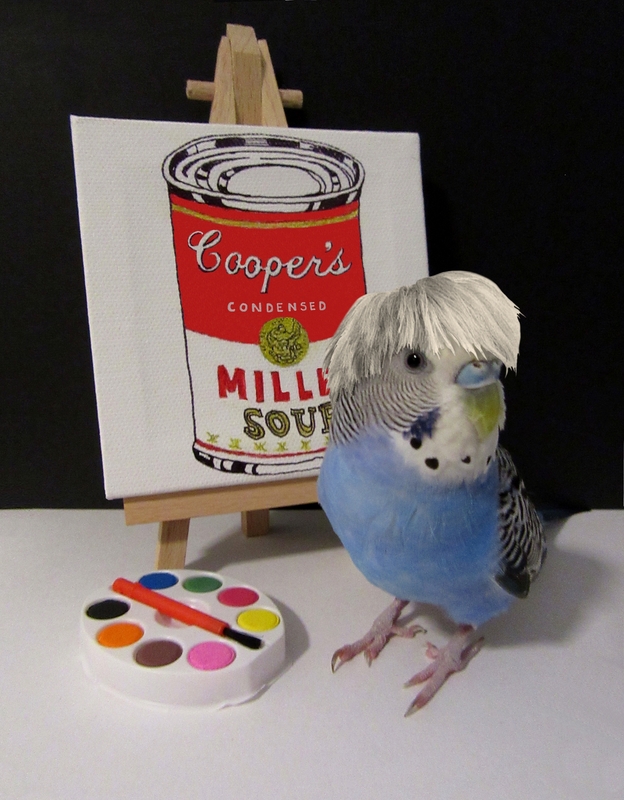 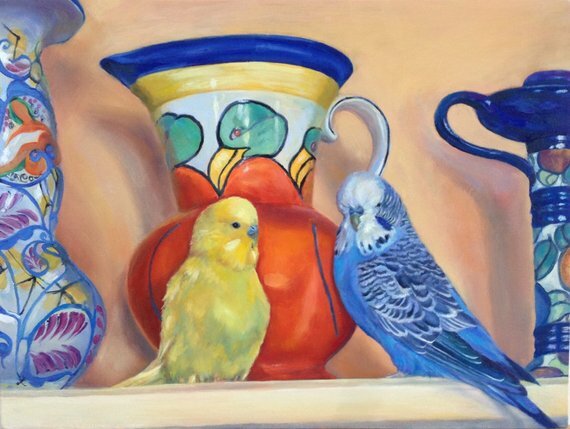 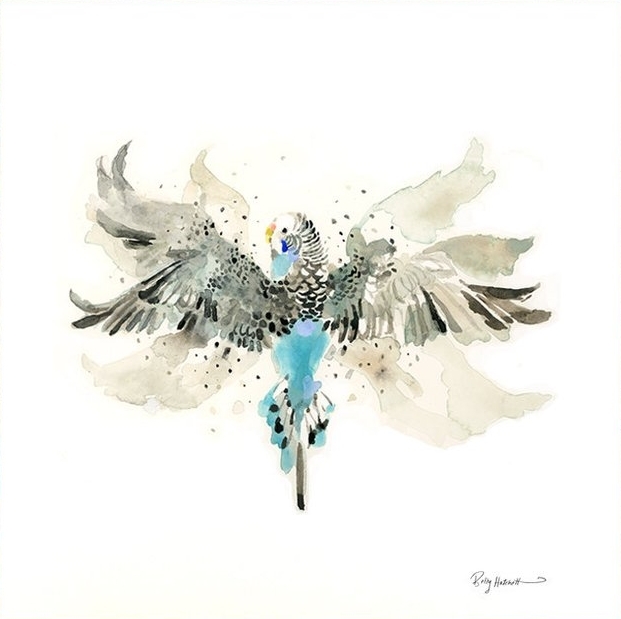 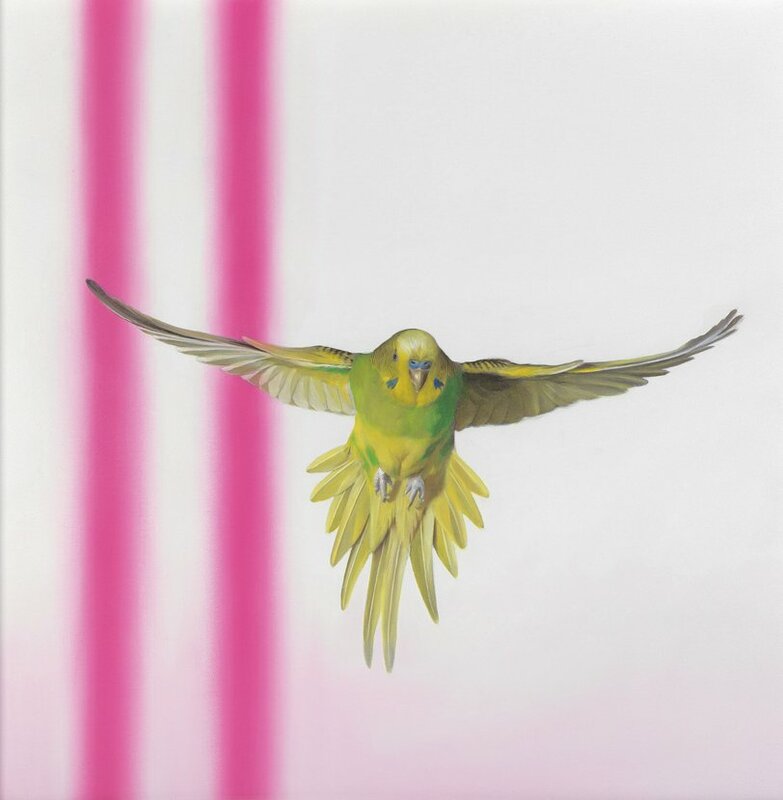 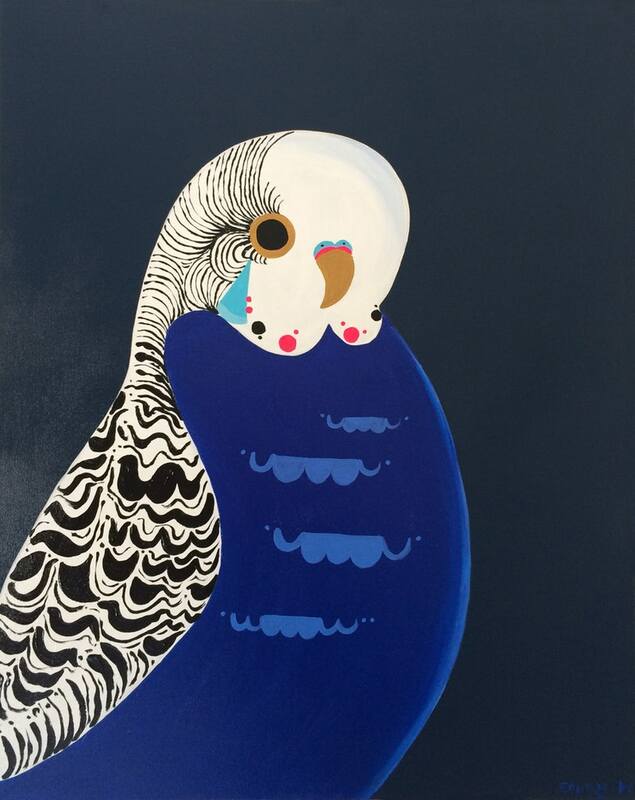 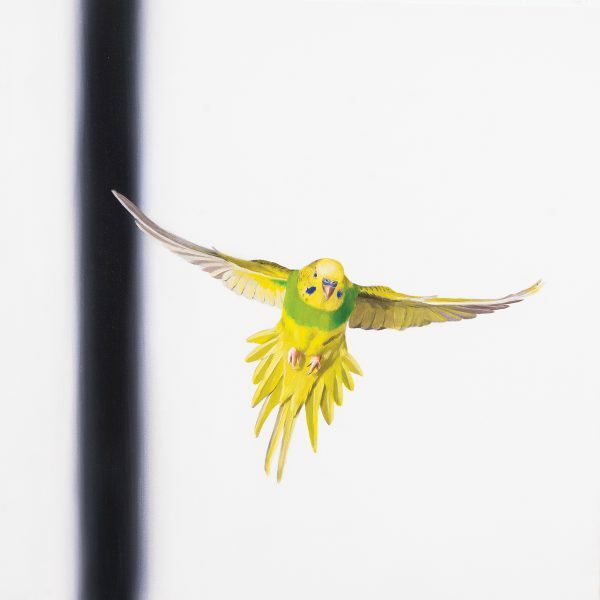 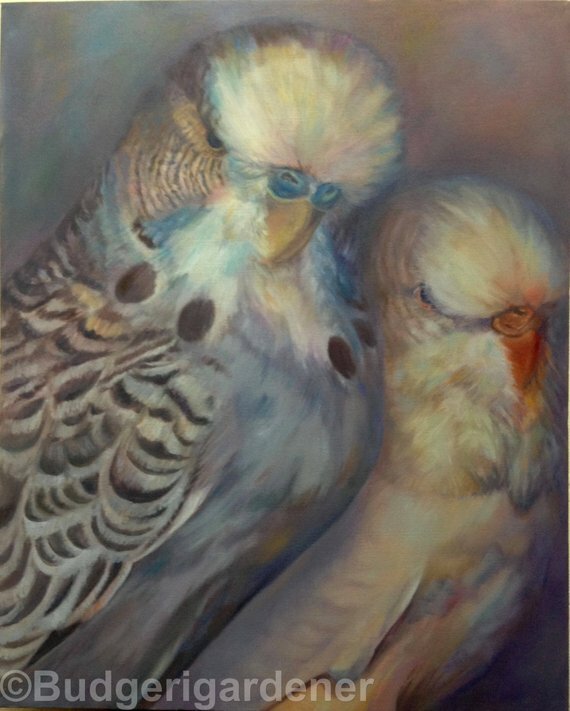 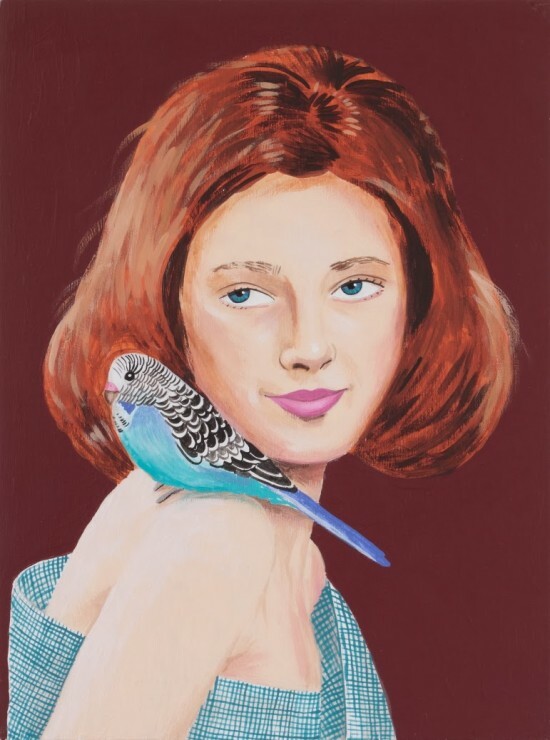 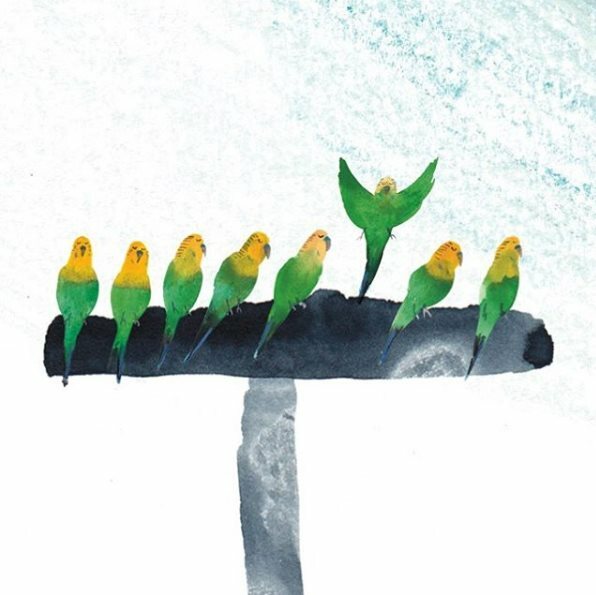 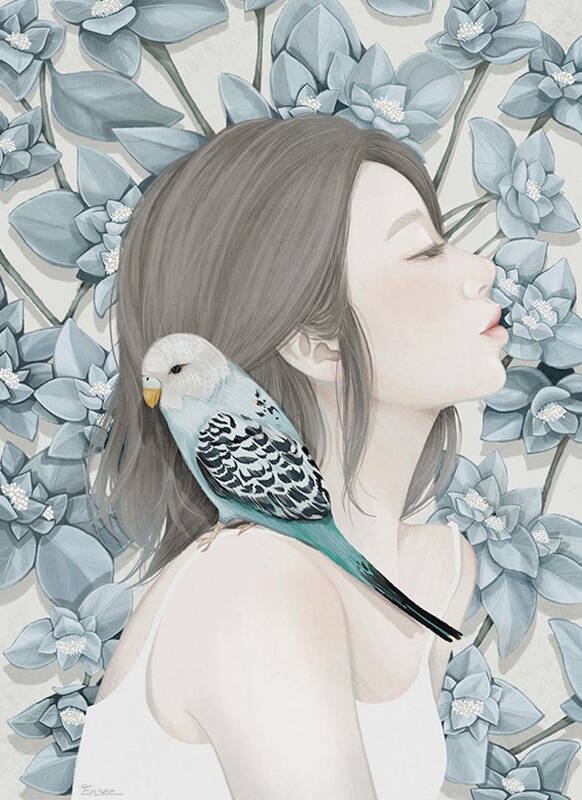 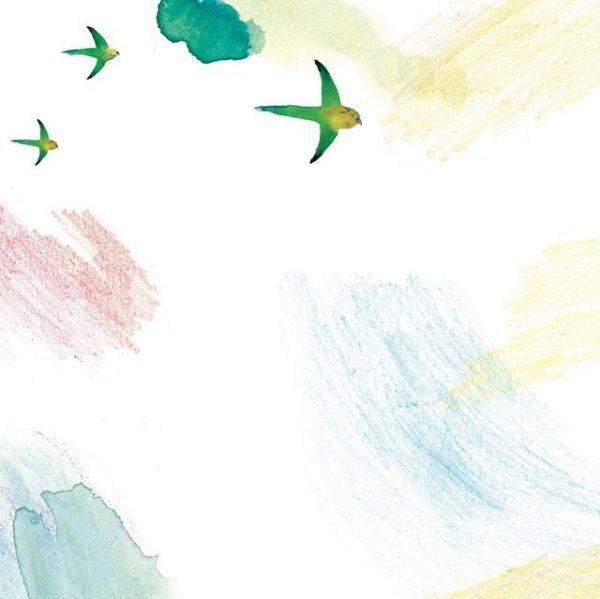 Posted on April 3, 2019 by Michelle M.
Posted on March 27, 2019 by Michelle M.
Posted on February 23, 2019 by Michelle M.
How to draw a budgie! 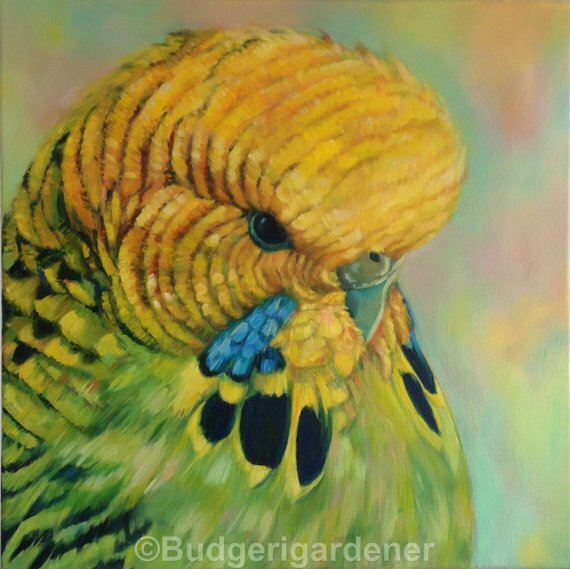 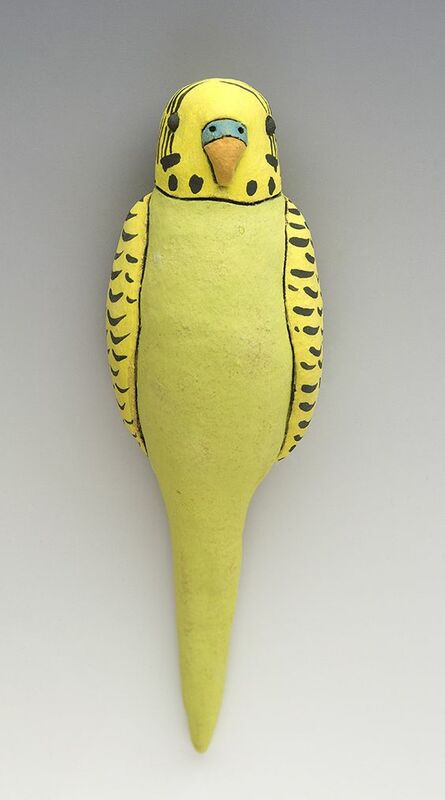 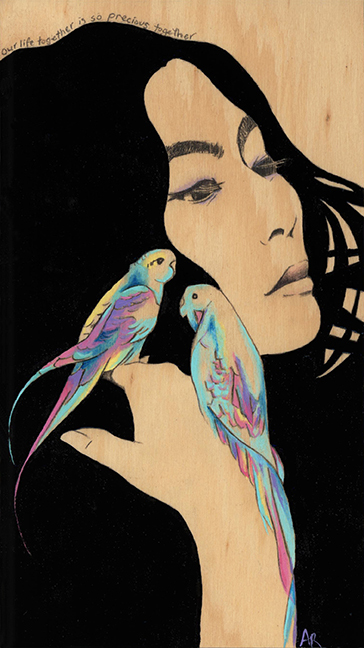 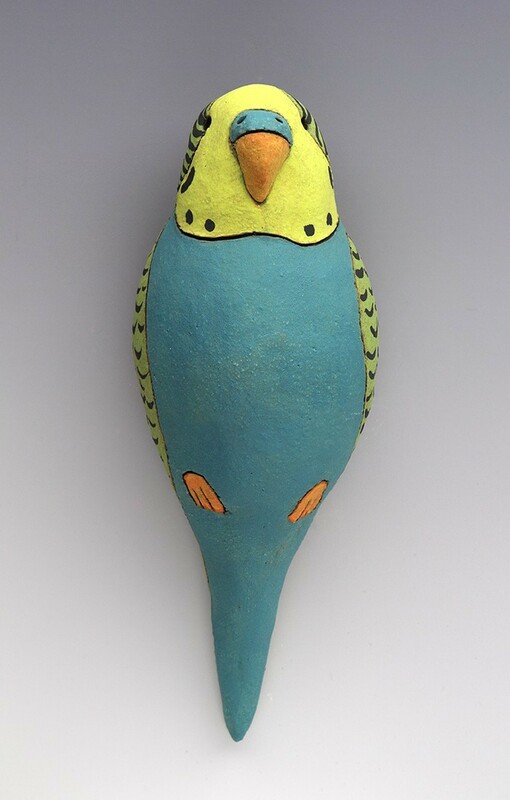 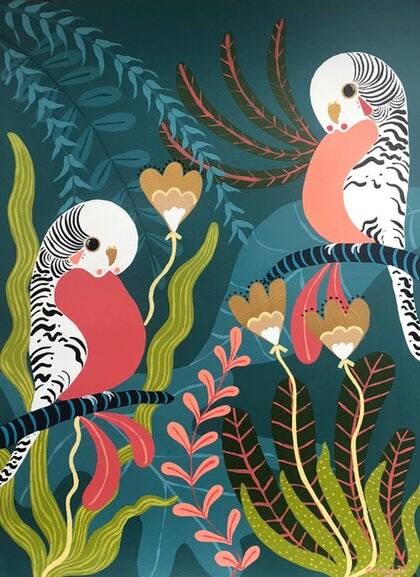 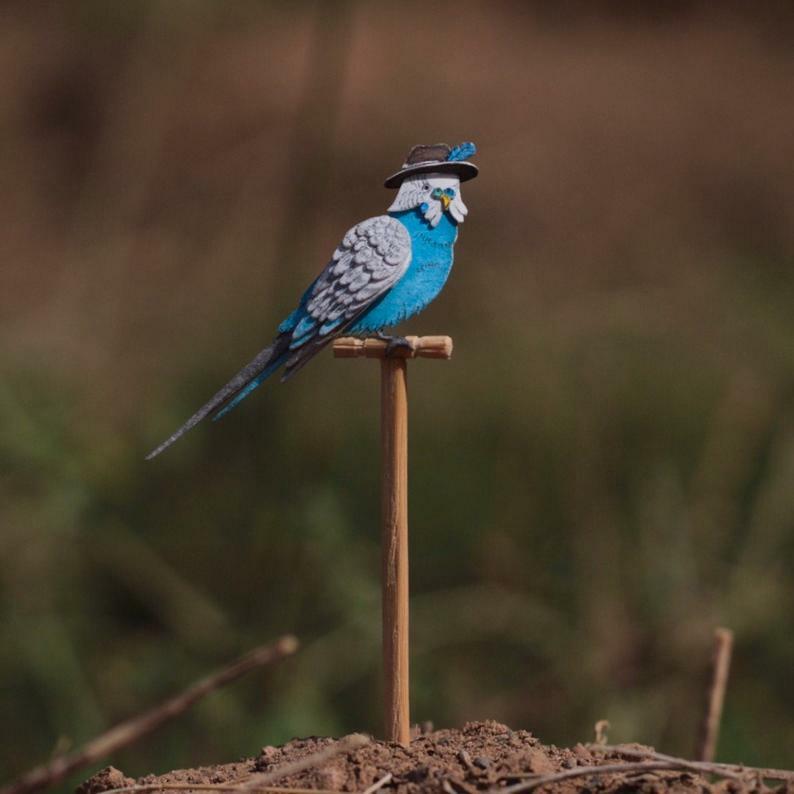 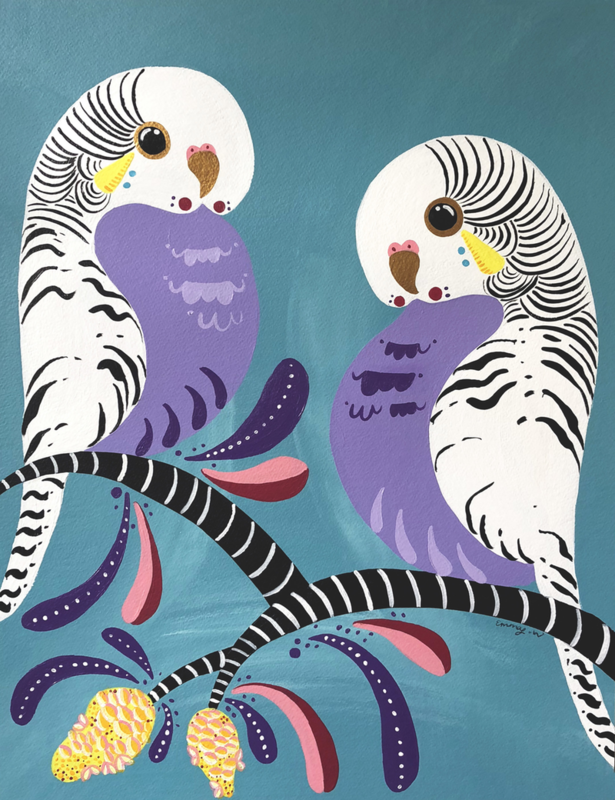 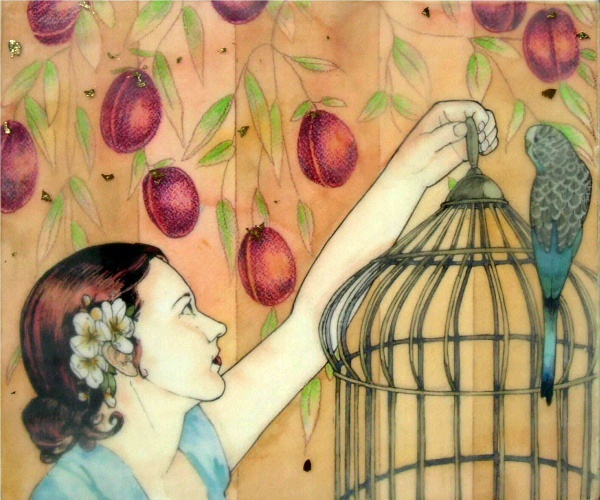 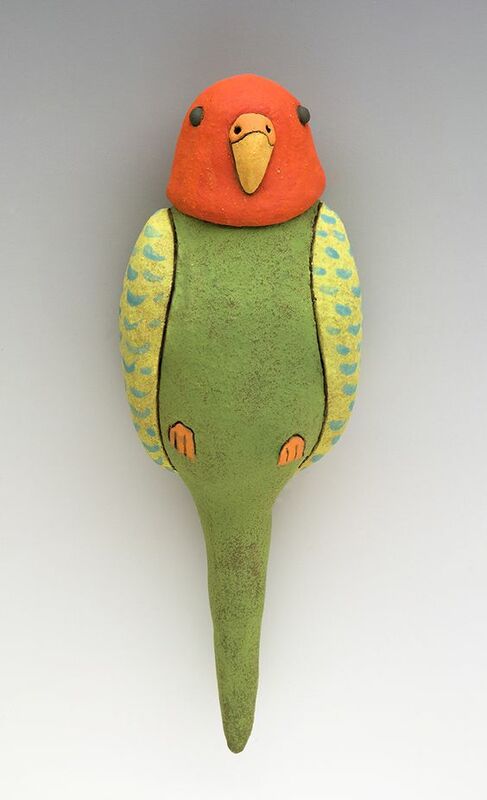 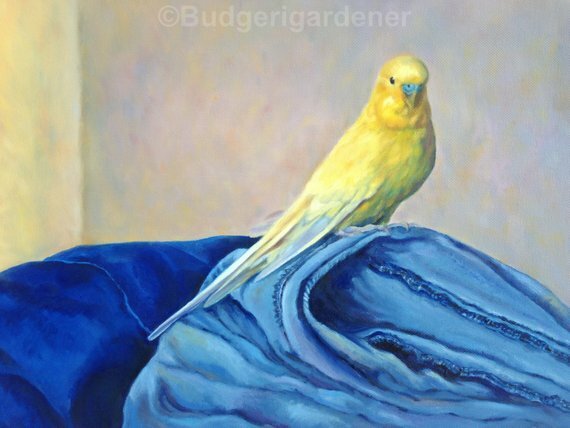 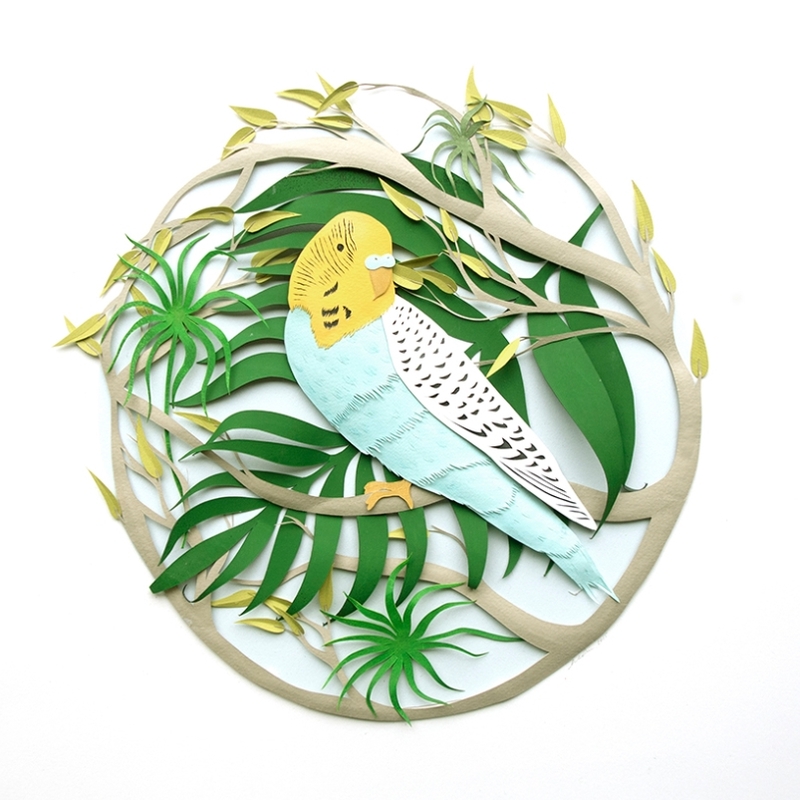 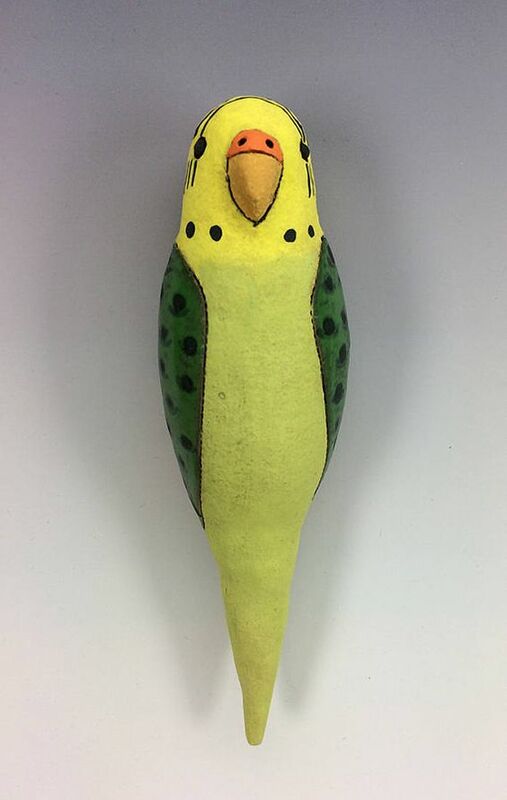 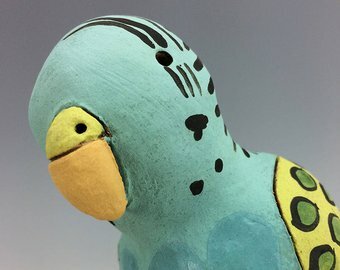 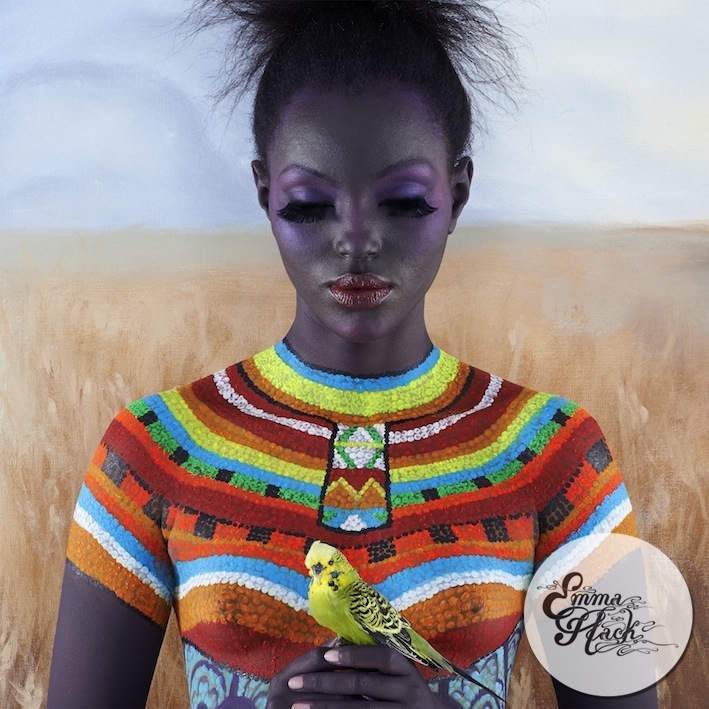 Posted on January 19, 2019 by Michelle M.
Posted on January 8, 2019 by Michelle M.
Posted on November 9, 2018 by Michelle M.
Posted on October 8, 2018 by Michelle M.
Mandy Renton – budgerigardner on Etsy. 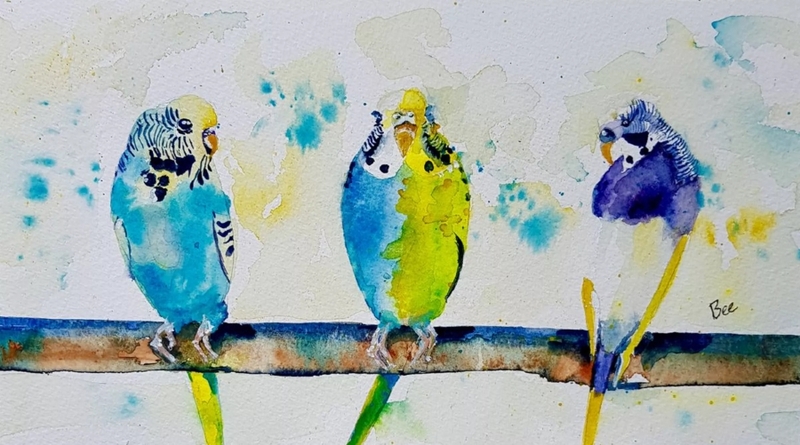 Posted on September 4, 2018 by Michelle M.